Saryna Key Colour Lasting Leave-in Moisturizer uses the long lasting color butter cream complex formula of Shea butter, keratin, and silk components to soften hair and protect it from ravages of climate and use of chemicals. 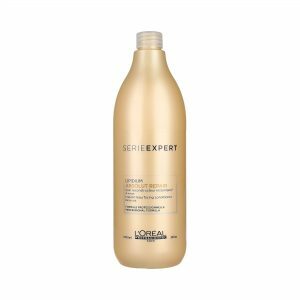 Color Lasting butter cream does not leave hair dry and oily, especially developed to introduce flexibility and moisture to hair. The Color Lasting Leave-In Moisturiser is made with high concentrations of shea butter, natural keratin, softeners and silk. 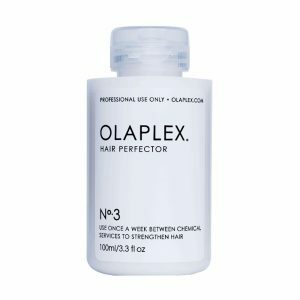 It works to smooth hair while protecting it from climate and color damage. 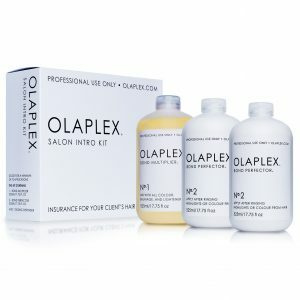 This product was developed to help moisturize and strengthen hair. Apply the Leave-In Moisturiser to clean, towel dried hair, spreading evenly throughout and style as desired. Leaves hair soft and smooth while protecting dry, processed hair.